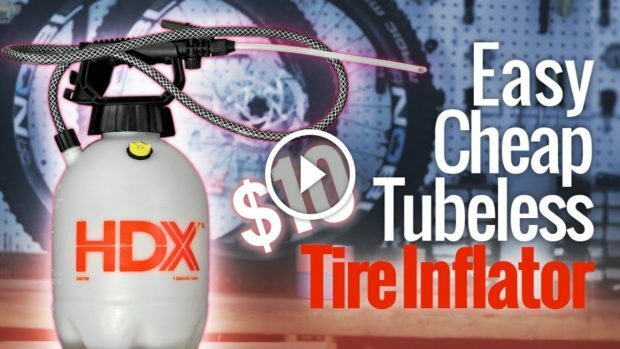 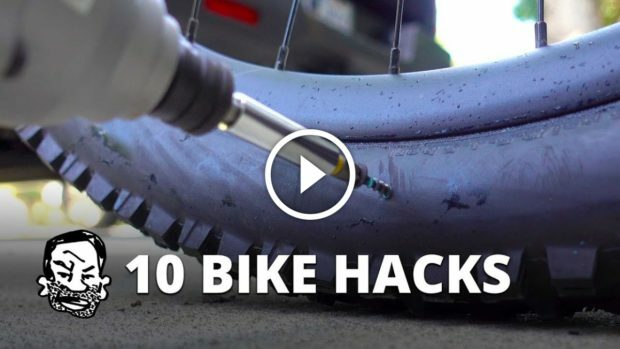 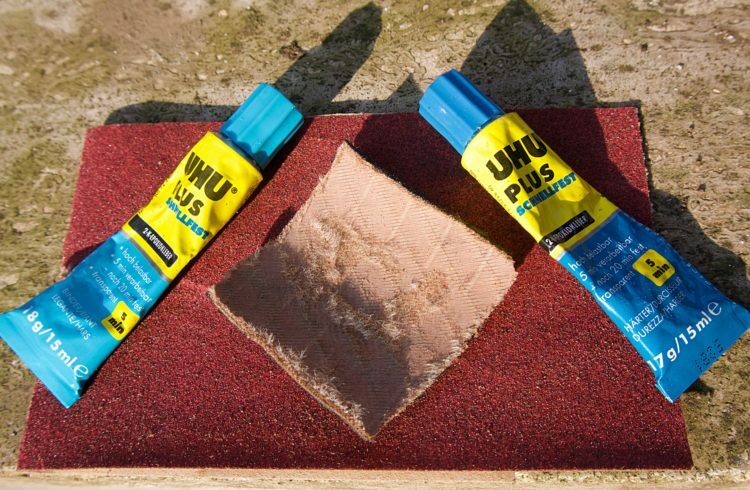 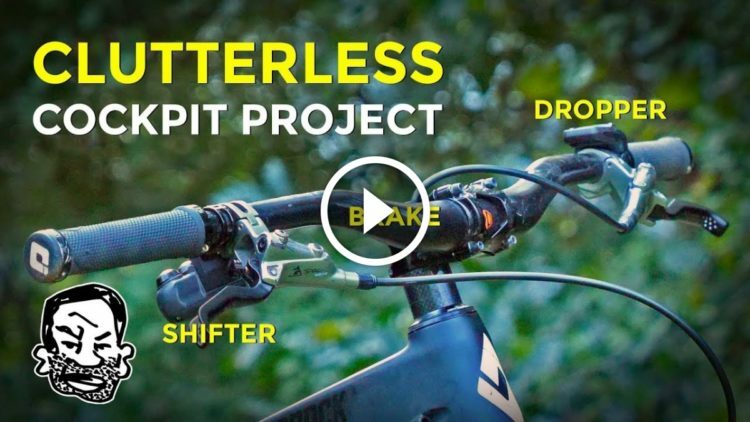 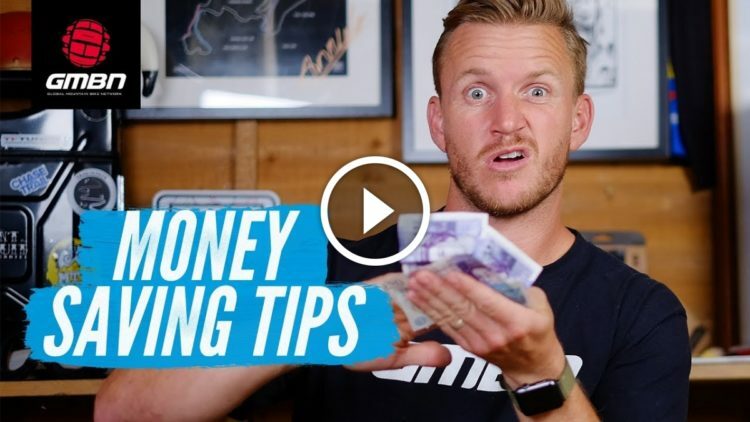 Watch: 10 Bike Hacks to Use in a Pinch. 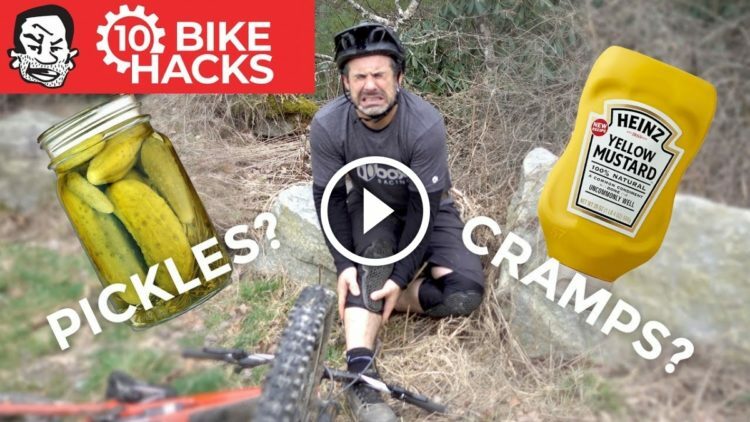 One Involves Pickles. 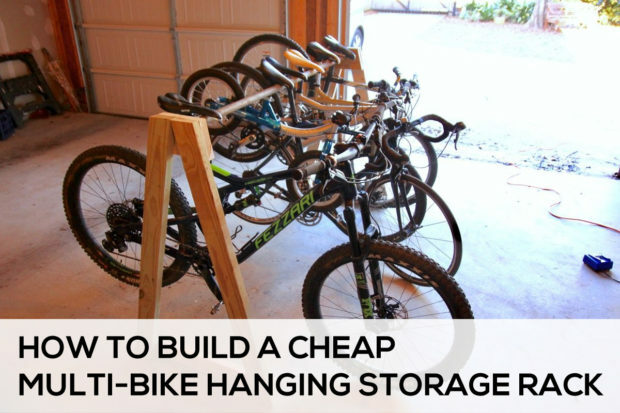 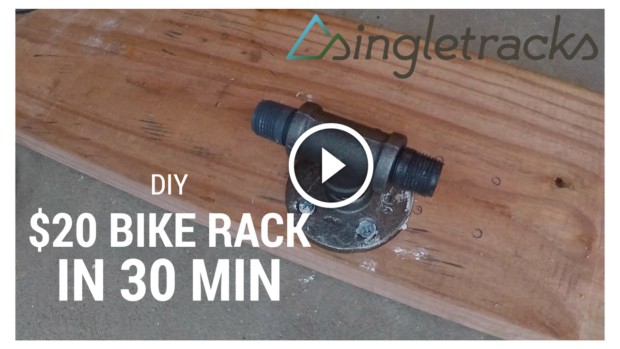 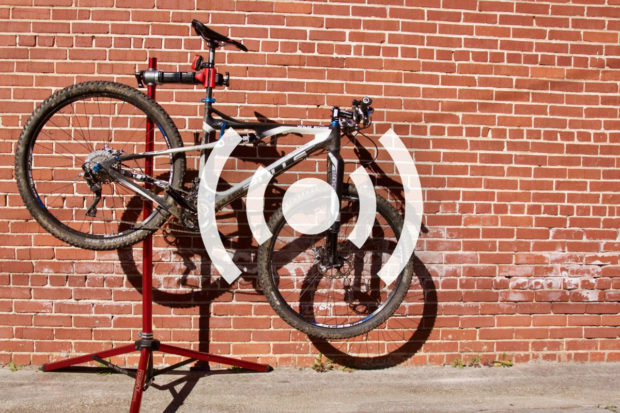 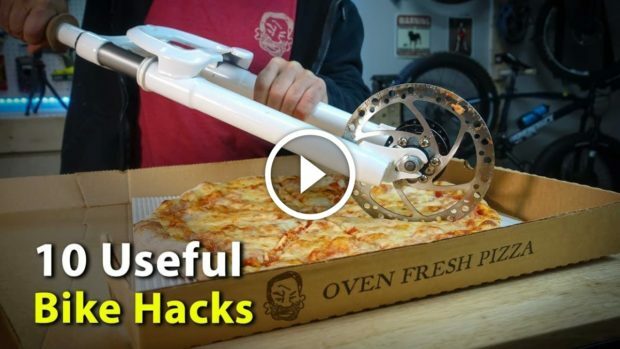 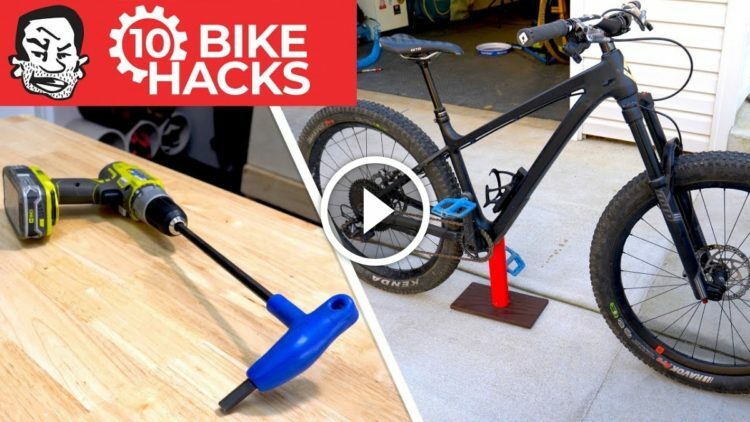 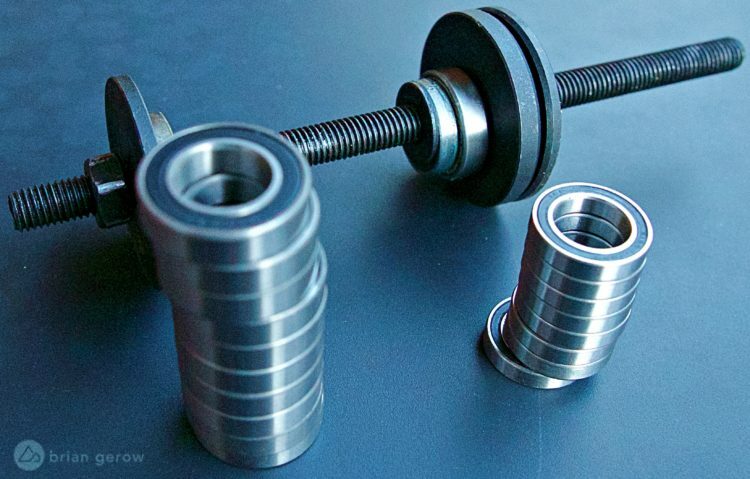 Here are another 10 bike hacks for mountain bikes, bicycles in general, and outdoor enthusiasts. 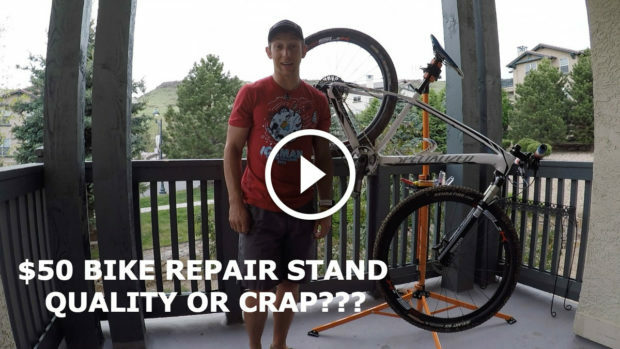 Tips for repairing large holes in mountain bike tires. 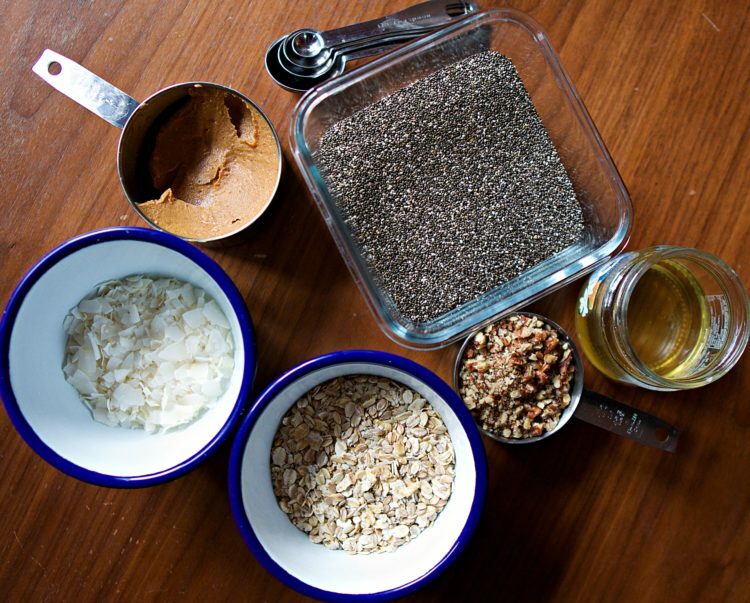 A recipe for delicious, nutritious trail snacks to make and take along on your next mountain bike ride. 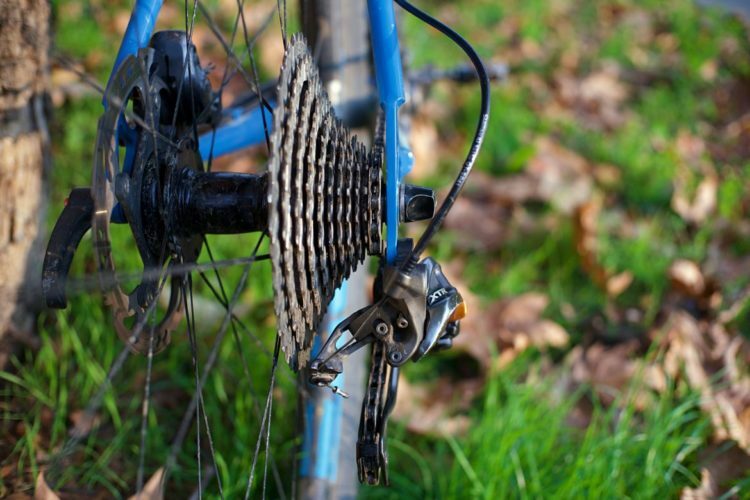 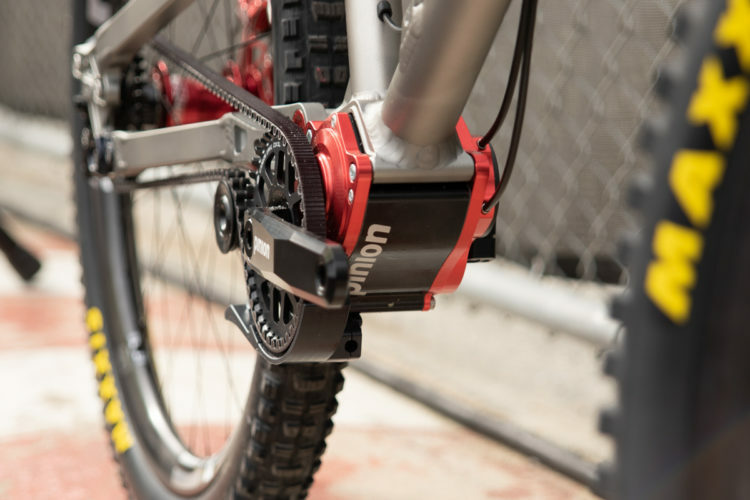 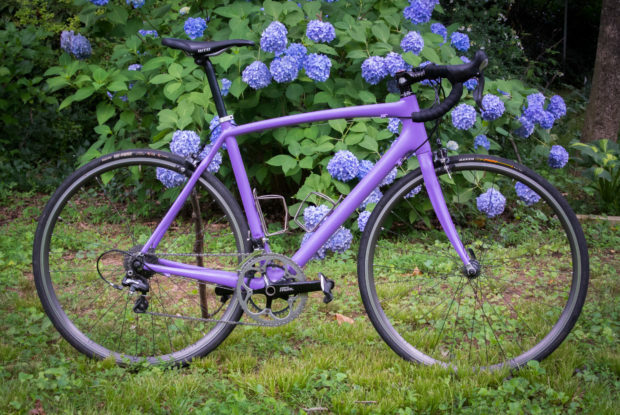 Troubleshoot your derailleur shifting problems to get your bike drivetrain working again. 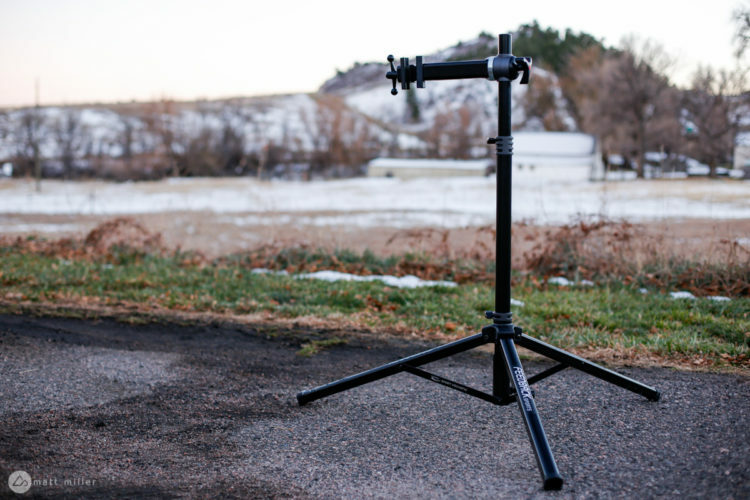 The Feedback Sports Sport-Mechanic bike repair stand offers a high-quality work station for a reasonable price. 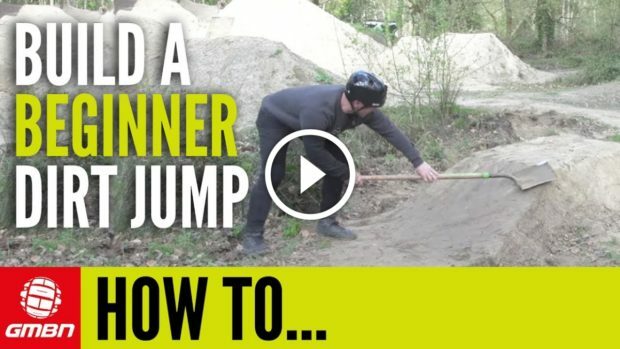 How to build and use a mountain bike "manual trainer" to learn balance and technique for doing wheelies. 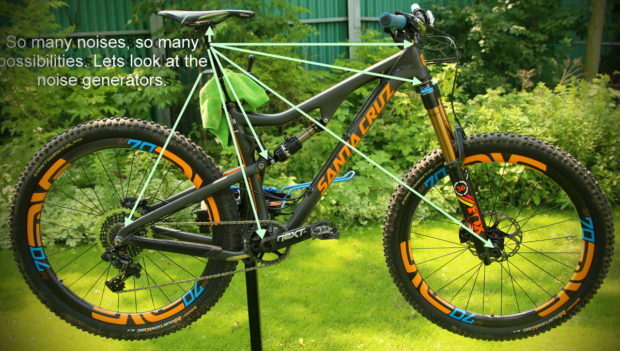 How to measure and install a new chain on a full suspension mountain bike. 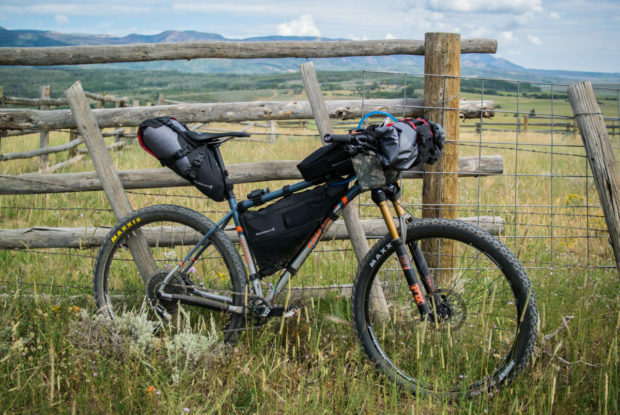 Make these 5 changes to your mountain bike before you head out on your first bikepacking adventure. 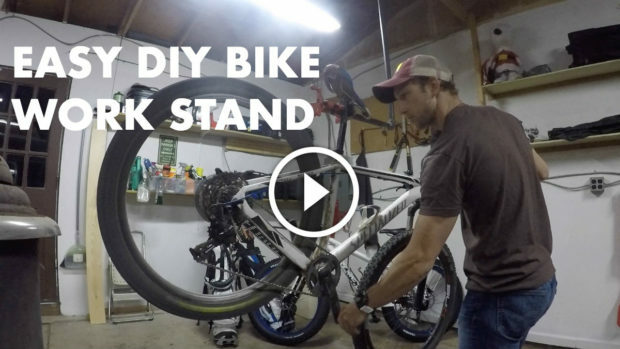 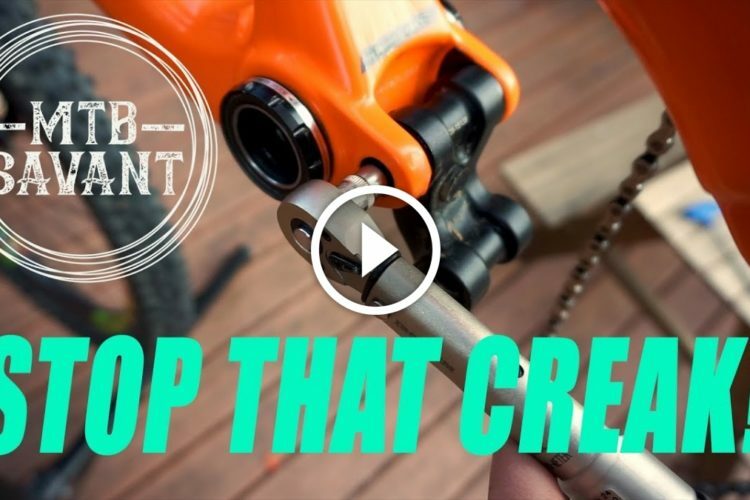 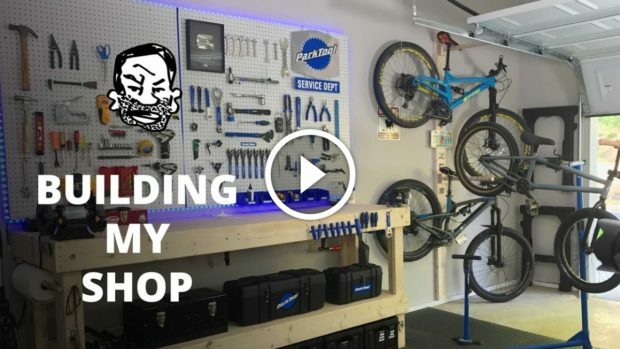 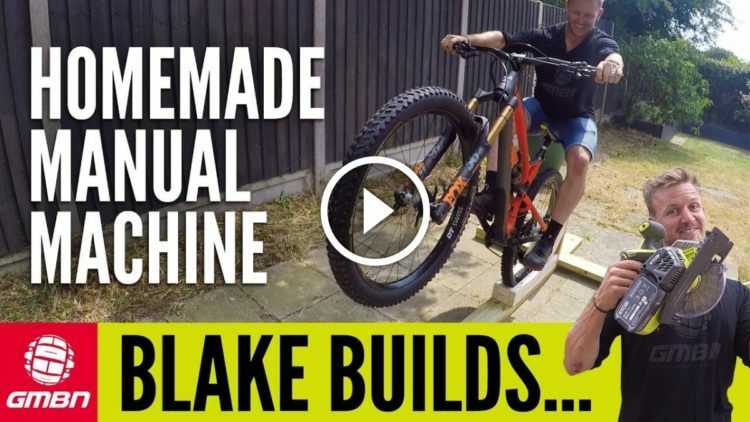 Watch: DIY Bike Workshop - Seth's Bike Shack!